My phone case was getting a little beat up and I decided I needed a new one. I found this case on Casetify and fell in love. This case is so 'me' and I think it is such a pretty illustration! I think that this look is so chic and perfect for this time of year. I have a thing for coats and this leopard one is gorgeous! 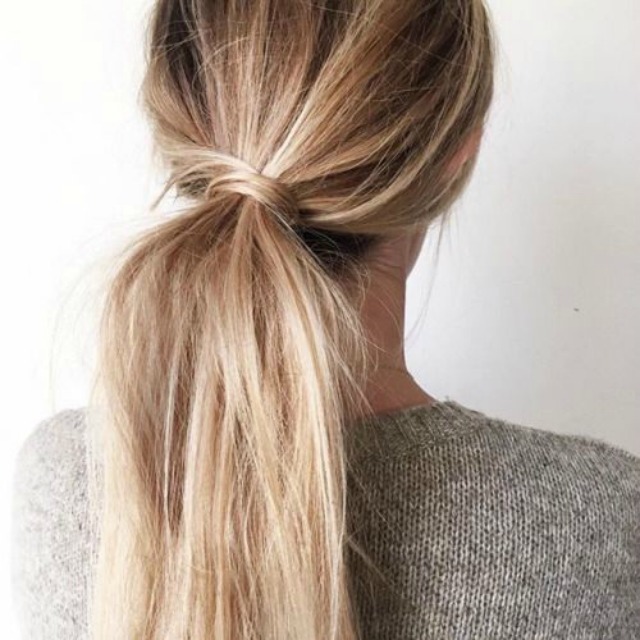 Simply wrapping a piece of hair around the ponytail holder instantly upgrades a ponytail from basic to beautiful and makes it much more versatile. This can be worn everywhere from the office to a date to a cocktail party and more! I am definitely going to work on perfecting this look. These nails are too cute and sure to get you in the holiday mood! You can find the tutorial here to learn how to paint these beauties for yourself. Karlie Kloss wore this Carolina Herrera gown to a fan screening of Zoolander 2 in Madrid. This look is simplistic, yet stunning, which is no surprise since Karlie always looks amazing. This was hands down my favorite celebrity look from this week! 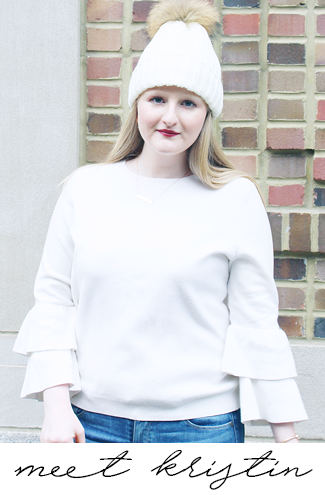 Today I'm linking up with Casual Friday, Friday Favorites, Oh Hey Friday!, Fab Favorites, The Pick, Five on Friday, and Friday Favorites. I wear a pony about 2 days a week to work I definitely need to try wrapping it! That hairstyle is so true! Just wrapping a piece of hair around makes it look so much prettier. Sometimes (if I'm feeling fancy) I'll even braid that piece, just to give it some dimension. :) Hope you have a great weekend, girl! That coat is so fun! I have never tried wrapping my pony tail, but now I'm very excited to give it a go! I love these type of posts! Those nails are adorable! How cute is that case?! I need a new one!! 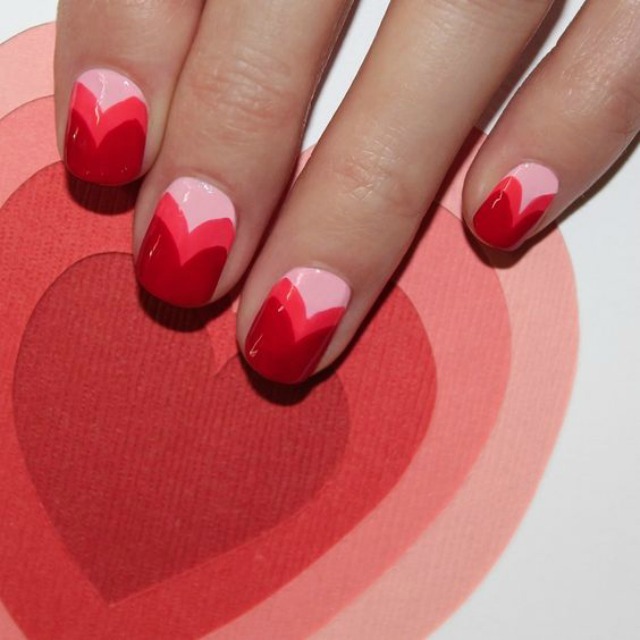 Oh such cute valentines day nails! I wish I had that much skill! I'm loving all these faves! That phone case is too cute! These are fabulous especially that leopard coat!!!! !